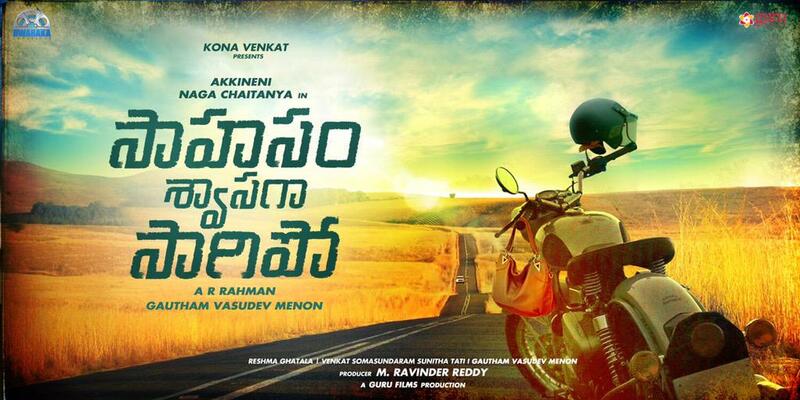 According to the latest update from movie sources, the audio of the Sahasam Swasaga Sagipo has been planned on 25th April while the movie may be hitting the screens in the last week of May. 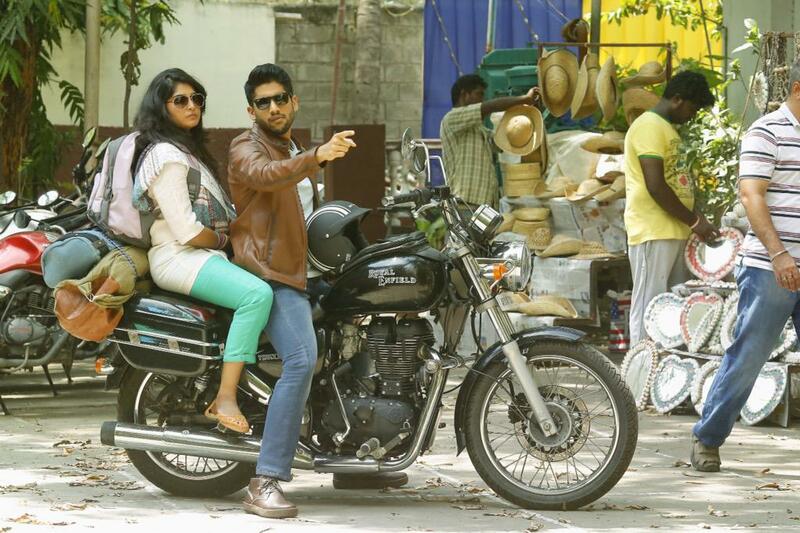 Naga Chaitanya is exploring an unseen dimension of himself with ‘Sahasam Swasaga Sagipo’. He is really excited with the content of the movie and Gautham Menon-mark presentation.Malayalam Beauty Manjima Mohan is playing the female lead. AR Rahman composed music. 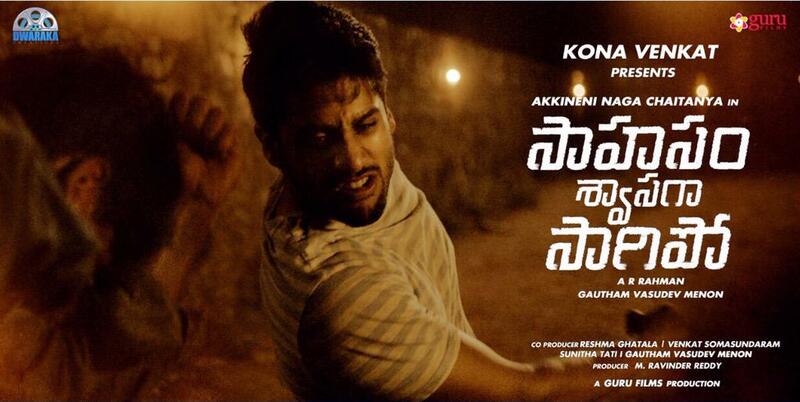 Script Writer Kona Venkat is presenting this movie.